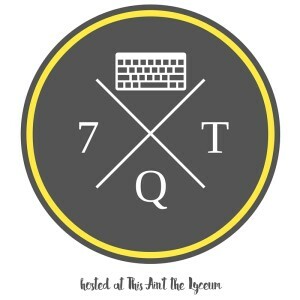 Some links in this post are affiliate links, so if you use them to buy anything I will receive a small portion of the purchase price for referring you. Few things make me want to cry more than when I'm exhausted at the end of a long day, the kids are running around screaming instead of brushing their teeth and going to sleep, and then somebody hands me a bedtime story as long as the Oxford English Dictionary. Now, don't get me wrong. I like reading with my kids and will happily do it during the day. But by the kids' bedtime, I'm DONE. It's late and this is taking forever and I know that there are still, in the words of the poet Robert Frost, miles to go before I sleep. I dare say this is my favorite children's book of all-time. In a ridiculously exaggerated twist on the classic stalling-before-bed routine of all kids everywhere, Patrick's spunky granny turns out to be able to do literally anything. The kids love it when I yell "whaaaaat?!?" 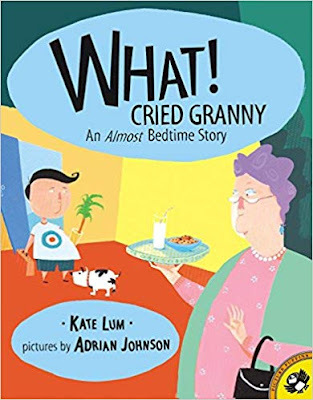 in a funny voice as I read granny, and the pictures are great, too. I never get tired of reading this book, and I've read this one a lot. Normally, I'm not a fan of rhyming kids' books. 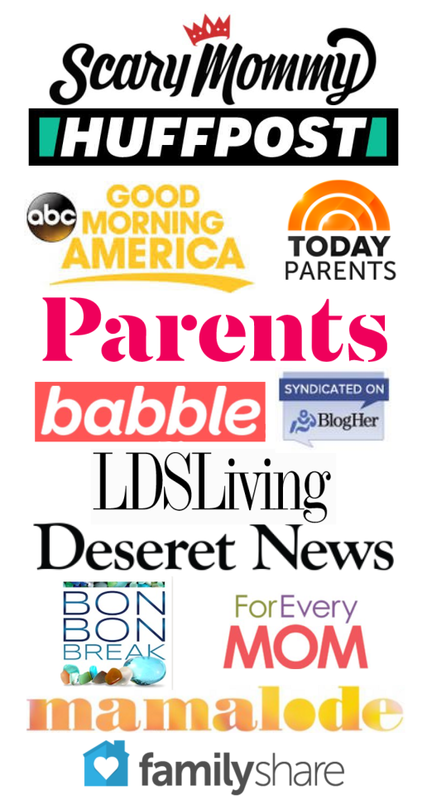 Most of them feel too contrived to me. But I love this book. The plot is sweet, and at the end when Sid finds out the secret I genuinely feel happy almost every time. Believing in yourself is the theme of this book, and I love that Sid's family are the ones who really have his back at the end of the day. Shout out to your childhood! This book is every bit as good as you remember it from when you were little. 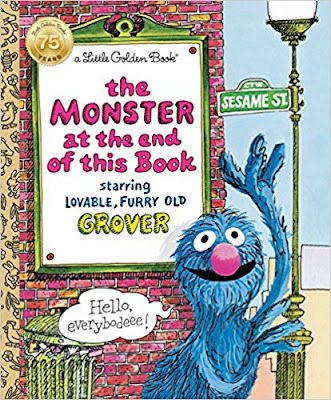 The idea is simple: tell the kids that whatever they do, they should not turn the next page of this book, and maniacal giggling (and page-turning) will ensue. Listening to them in hysterics is honestly my favorite part of reading this book. 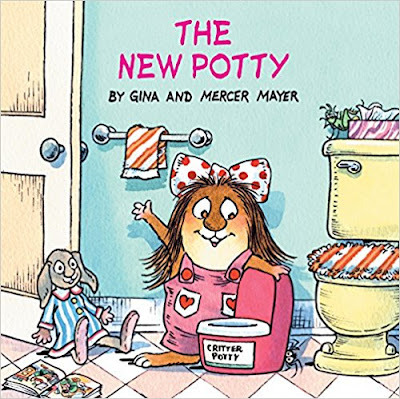 I will gladly read anything in the Little Critter series, but I have a particular soft spot for The New Potty. Maybe it's just because that's the Mercer Mayer book we've owned longest, but I think it's the funniest one. Or maybe I can relate to the humor after potty training so many kids. Either way, this book is great. 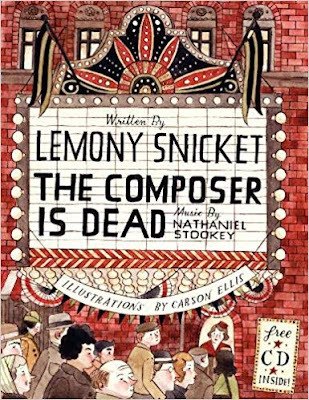 Until I stumbled across it in the library, I had no idea Lemony Snicket also wrote picture books. They are even more hilarious than A Series of Unfortunate Events. This farcical interrogation of all the instruments in the orchestra to solve the composer's murder will have you earnestly laughing, especially if you consider yourself a music buff. Bonus: it's even funnier on CD, which comes included in the book. It's hard to tell whether I get more of a kick out of: this book's text or the kids' reactions. 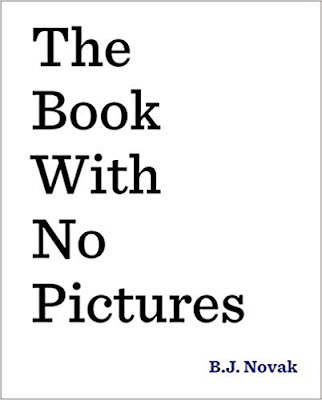 True to its title, this book has absolutely no pictures, but my 2-year-old and 4-year-old will sit through the entire thing and ask for it again (I'll say yes if it's not at bedtime.) You might remember B.J. Novak's name because he both wrote for and starred in The Office, so he's obviously hilarious. If you're looking for a cautionary tale with a moral you should probably look elsewhere, because this book is just plain fun. 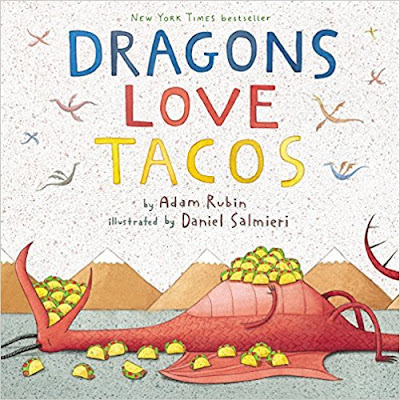 There's a lot for little eyes to look at in the cartoon illustrations, and the story is serious about a very silly subject: never feed dragons spicy salsa on their tacos. The author had me at "taco party." 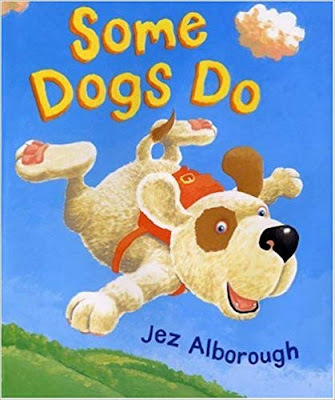 Your first-grader could read this out loud to you if you wanted, but unlike most easy readers that are so repetitive they make me want to remove my eyes with a melon-baller, I truly enjoy this one. You will see every one of your small child's infuriating, illogical, and lovable behaviors in these Mo Willems characters as they all clamor to push a button that does absolutely nothing. Okay, I know what I said about rhyming books, but here is another exception to the rule. 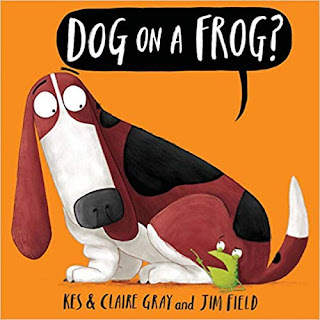 Dog on a Frog is almost Dr. Suess-like in how it plays with language (but it isn't as long as a Dr. Seuss book, making it a perfect bedtime read.) Not only will your kids love the goofy humor about nonsensical rules that have to rhyme, but so will you. Sometimes instead of a full-length bedtime story, I'll ask the kids to choose 3 poems from this collection. 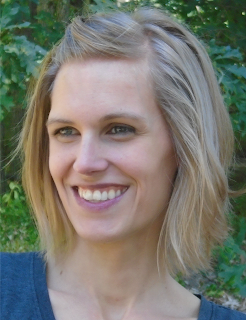 (Even though it's quicker to read, the kids still feel like they got away with something.) The poems are for children and about children, each one more brilliant and funny than the last. Even the younger kids who don't "get" each poem still enjoy looking at the sketches on every page. 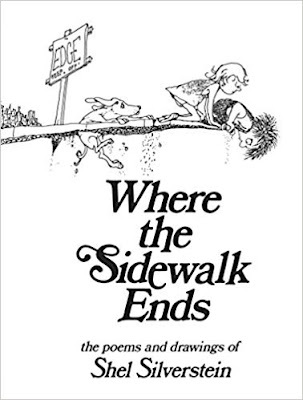 We love Where the Sidewalk Ends and also the second book of poems A Light in the Attic. 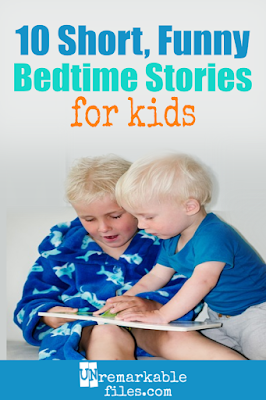 Bedtime is the hardest part of the day for me and every other parent I know, but trust me, it's at least a little easier when your kid's bedtime story doesn't make you want to scream and jump out of the second-story window. The kids are probably doing a good enough job of that on their own. It's comforting to know I'm not the only one who skips words in books! R is getting to the stage where she knows the words to her favorites, and she will call me out on it! I'm like, wait I'm not reading for this. haha! Thanks for these! I will be checking these out. I agree that bedtime can be so frustrating. I feel like I am marginally patient most of the time, but bedtime just really gets me riled up when it takes 85 years.